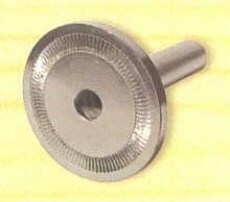 Stubai - Accessory workpiece mounting plate for carvers vice Item Code: E2334. 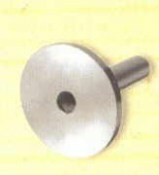 Stubai - Accessory workpiece mounting plate with grooved base to inhibit rotation of work for carvers vice Item Code: E2334. 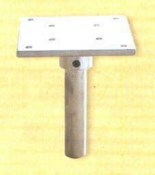 Stubai - Workpiece mounting plate usually supplied as standard for carvers vice Item Code: E2334. Stubai - Workpiece mounting plate useful for supporting relief panels for carvers vice Item Code: E2334.